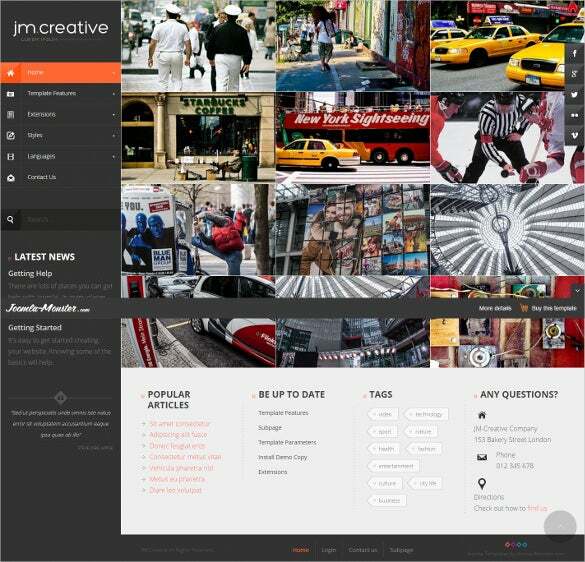 Creative joomla themes and templates are perfect for designing SEO friendly web portals to attract visitors. 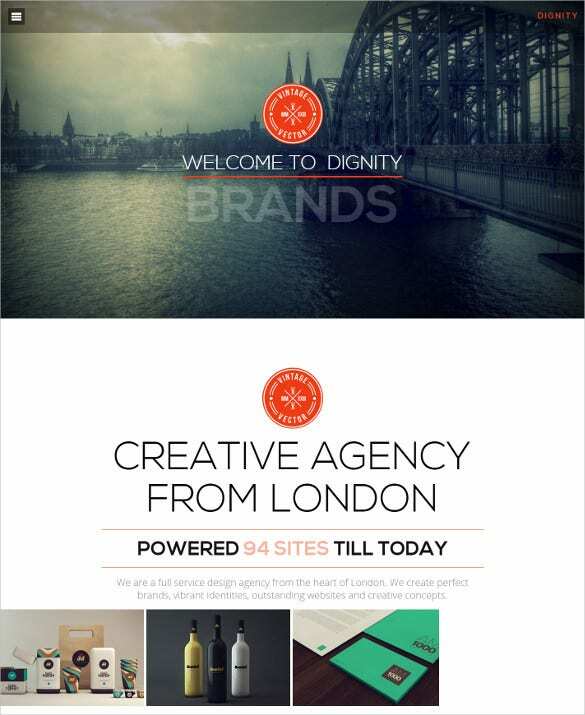 The design is based on CSS3 and HTML5 and promises to be nifty and unique. 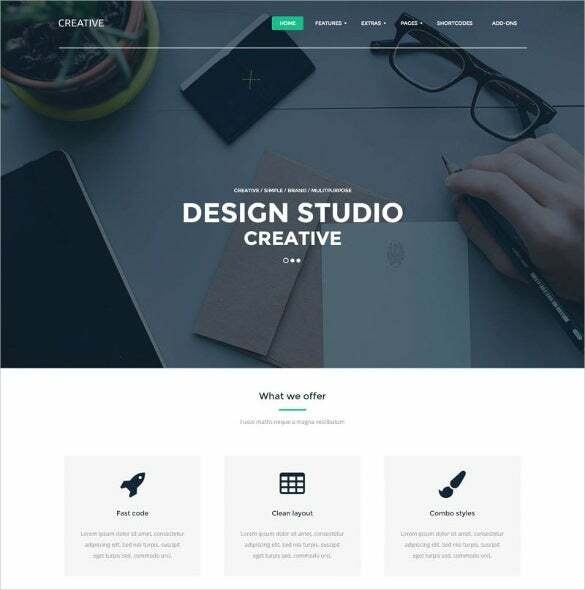 These are perfect for graphic designers, web development experts, advertisers, bloggers, and business professionals.You may also visit Creative WordPress Themes. 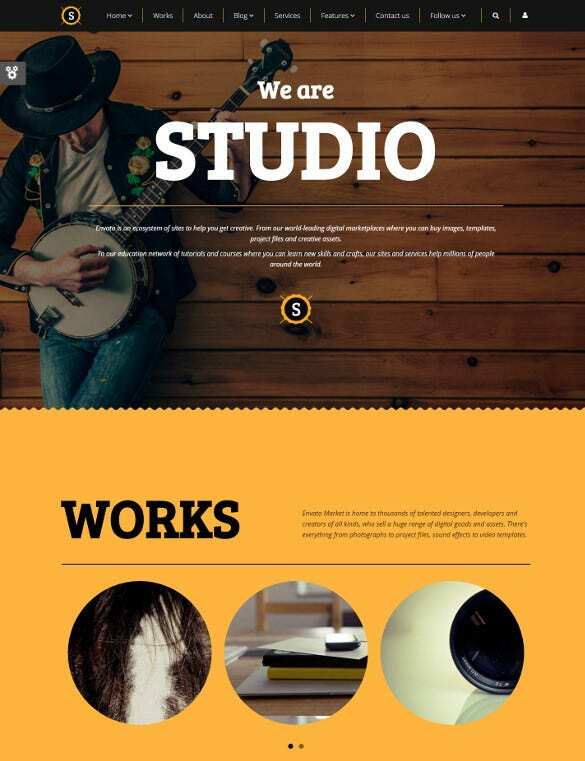 This is a great Joomla theme with modern layout. 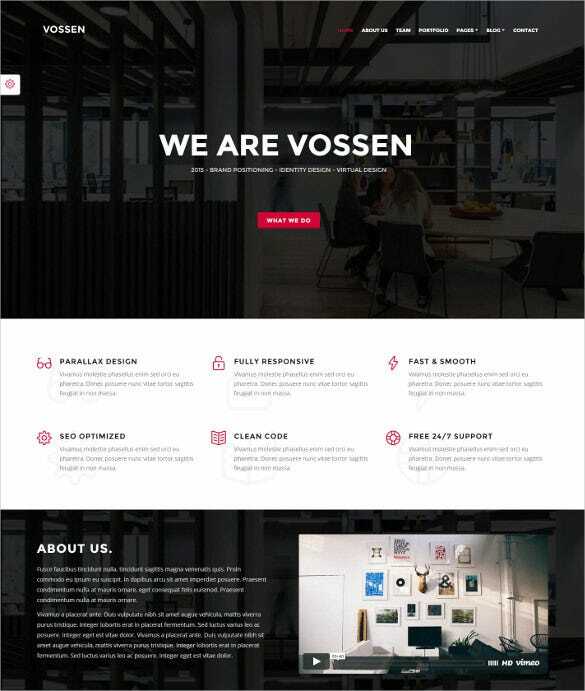 It is developed using bootstrap 3 and comes with innovative site navigation, 10 pre-made color skins, 15 different homepages, and slider revolution. 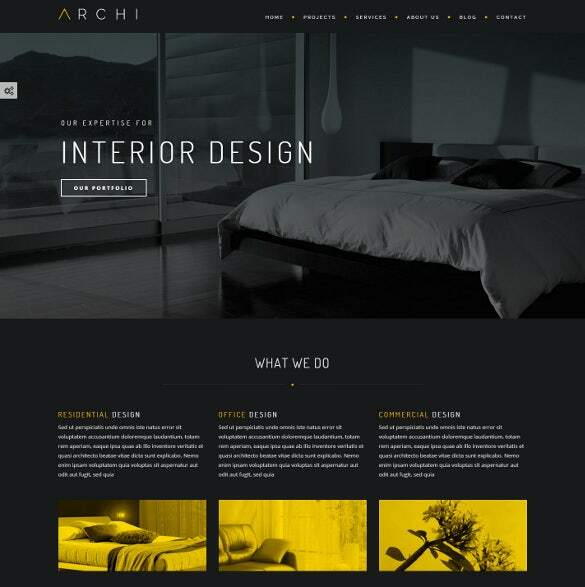 It is suitable for interior decorators, web developers, and blog artists. 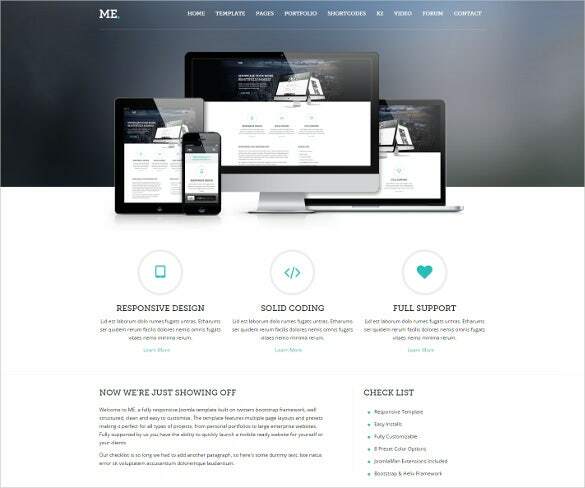 This theme is truly responsive in nature. It has a nice elegance and comes with a highly powerful framework. 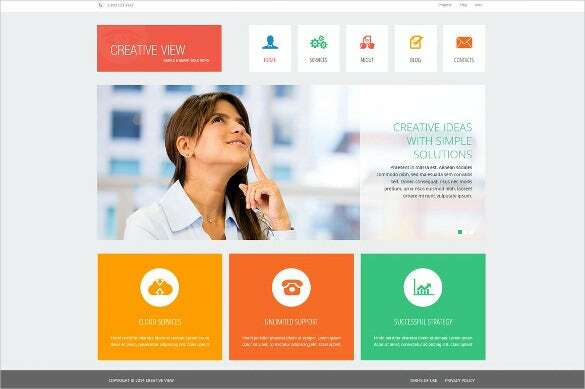 It comes with 20 predefined icons, k2 styling support, and perfectly optimized template graphics. It is apt for ad agencies, corporates, and bloggers. 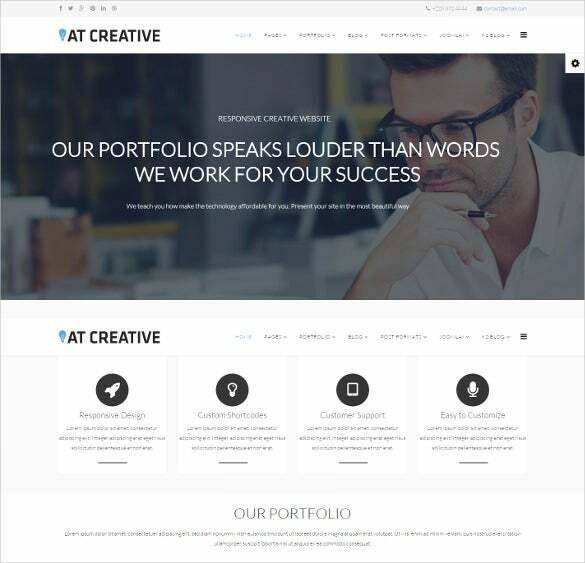 This is a highly sophisticated Photography Joomla Template that’s best suited for portfolio, creative showcase, and photography websites. 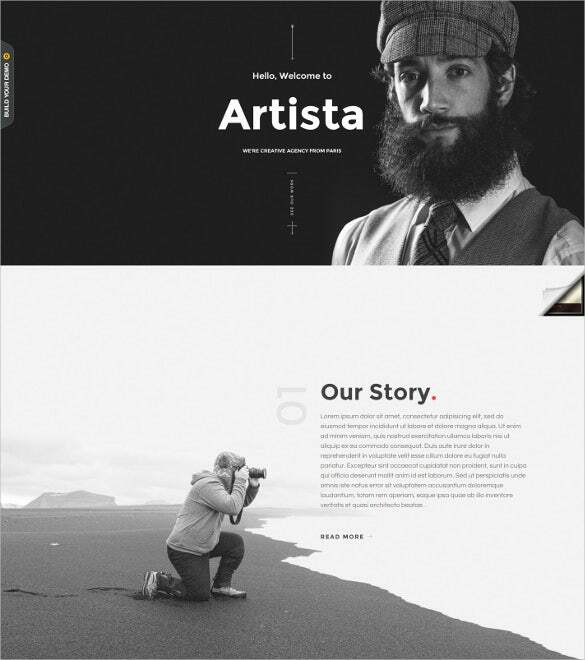 It comes with 4 custom pages, 2 home pages, 5 portfolio styles, and mega menu friendly support. This multipurpose Joomla Template comes with a clean coding structure and support for all browsers. 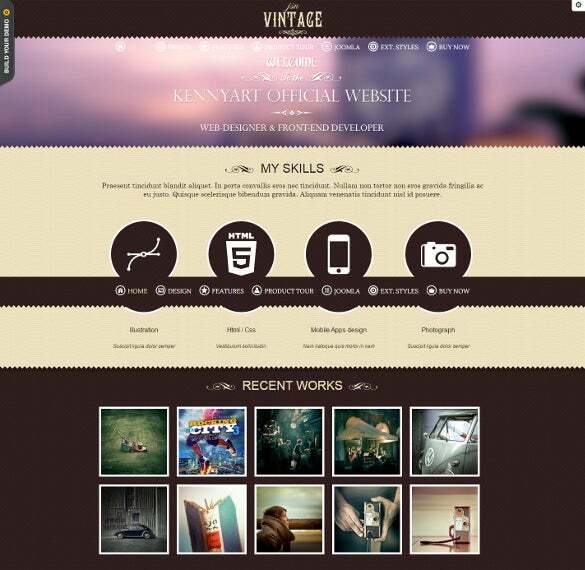 It is perfectly apt for photographers, graphic designers, and content developers. It comes with premium quality extension for specialty management. 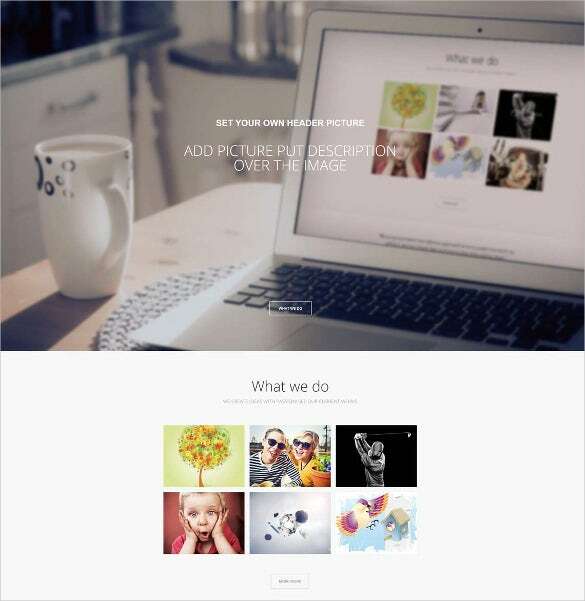 This is again another Joomla Template targeted to photographers and artists. It comes with parallax effects and cool animation for the slide bars. It also features customizable drop down menu, and social sharing options. 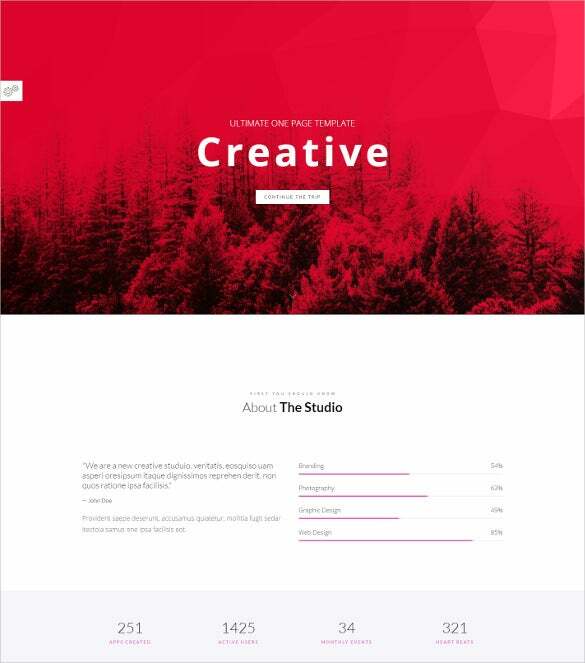 This template has been created for creative professionals, content developers, photographers, and agencies. It is quite flexible and comes with 18 different home versions, smooth scroll, and local video backgrounds. It is a clean and niche template that would suit simply any kind of business. 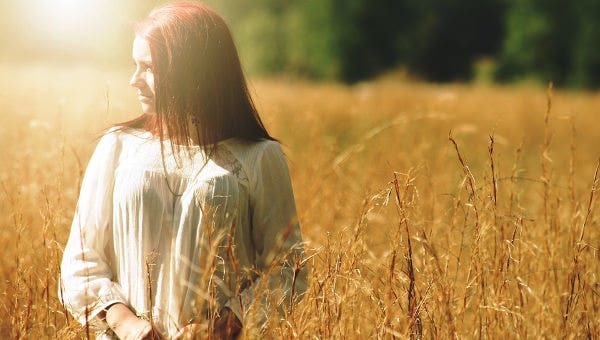 It comes with wide range of extensions and stunning animated slideshows. 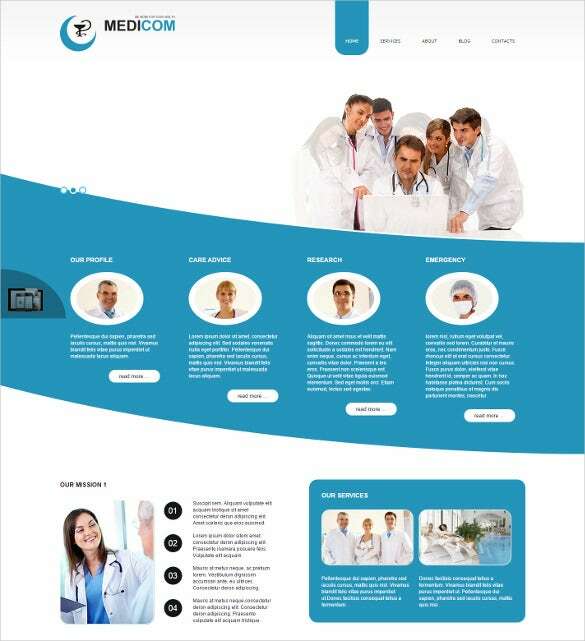 It could be used for school websites, business websites, medical websites, etc. 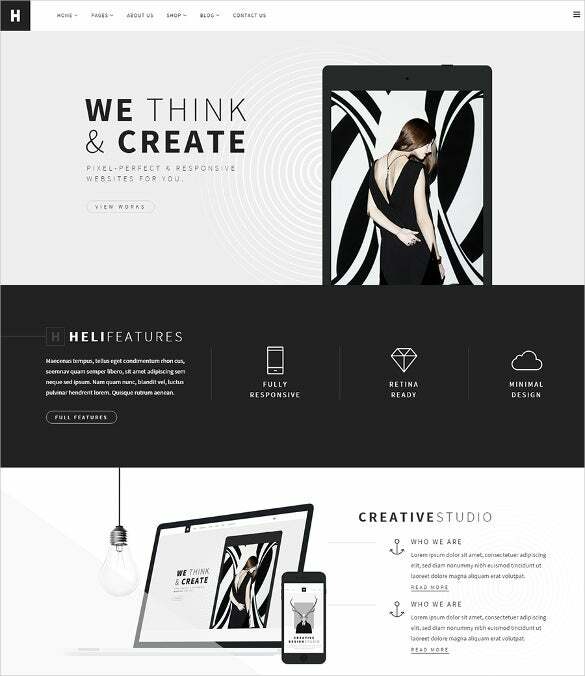 This template comes with boxed or full layout switch, special scroll effects, 10 module styles, and extended typography. It comes with advanced template admin, built-in SEO features, custom shortcodes, and unlimited font types. 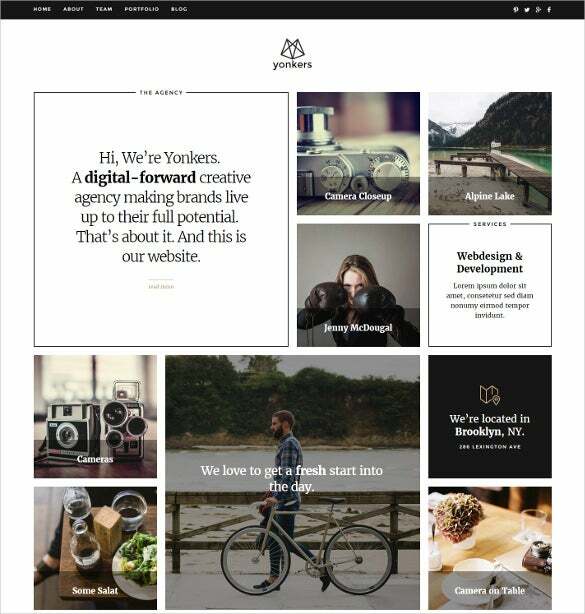 These templates come for free and ensure 100% responsive in terms of performance. 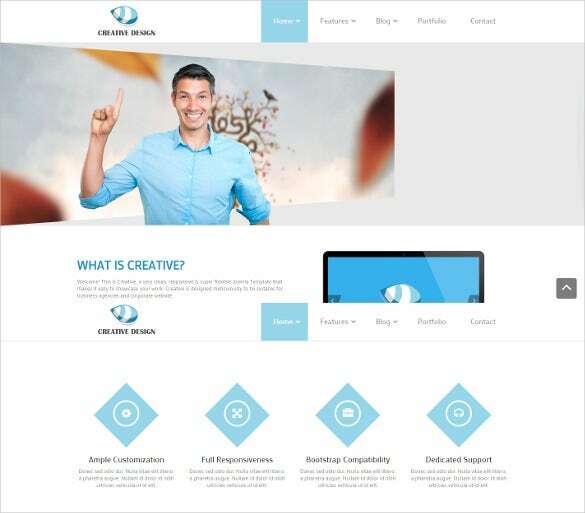 They feature lazy load and parallax animation effects. 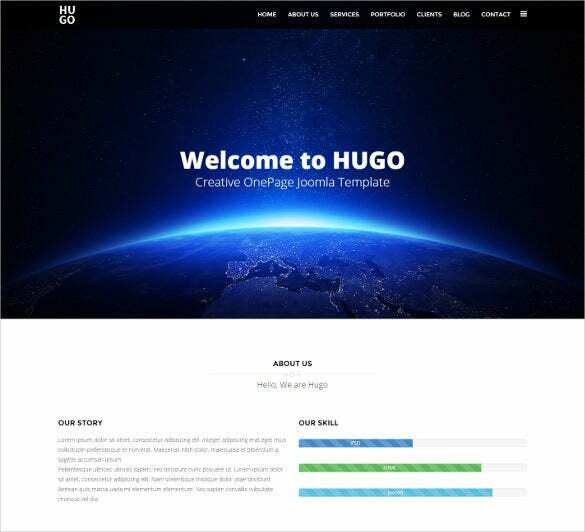 They offer support for bootstrap and HTML plus J5 animation support. 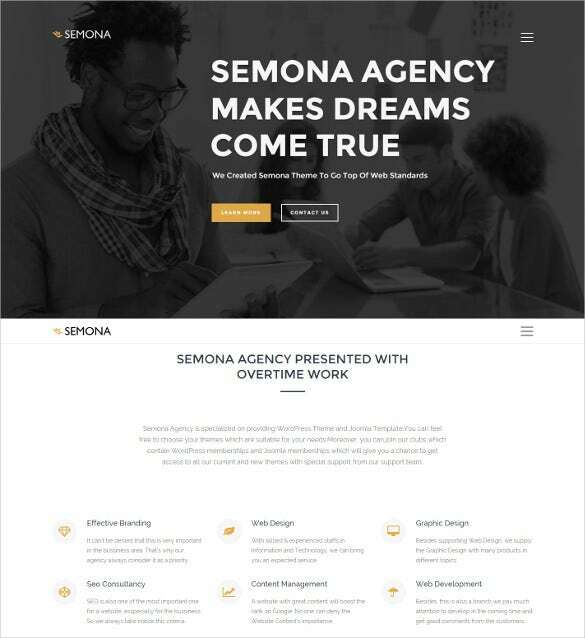 They also include demo sample pages, sliced PSD files, wide boxed layouts, detailed installation documents, social sharing options, advanced themes, and alternative module layout support.